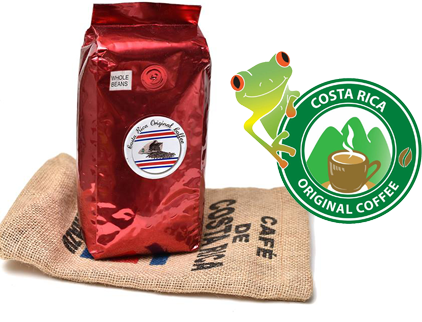 Costa Rica Original Coffee Inc.
COSTA RICA ORIGINAL COFFEE LTD.
"Growing responsibly for our world"
Costa Rica is located in Central America. This country boats some of the most fertile ground from volcanic origin. The farmers of Costa Rica have been an essential part of the development of the country in the last 200 years. 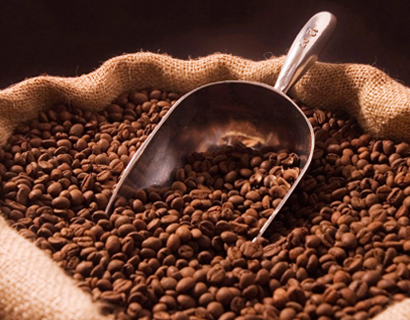 In eight areas of the country, SHB 100 % ARABICA COFFEE is produced. 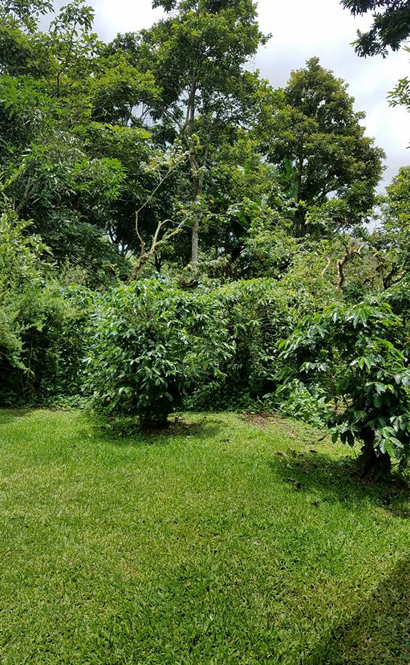 One of the best areas for producing "THE BEST COFFEE OF THE WORLD" is the TARRAZU REGION, which lies between 1500 and 1900 meter above sea level. 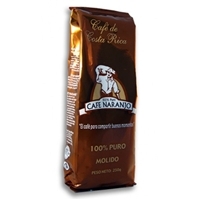 Our mission is to bring you just the best quality coffee produce in Costa Rica from our farmers to you. 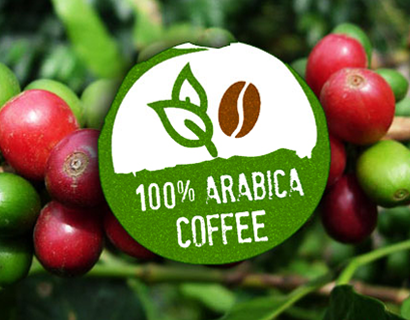 Meeting the highest Standards in growing our coffee without producing absolutely any pollution. Our farmers group in cooperatives of 700 families. 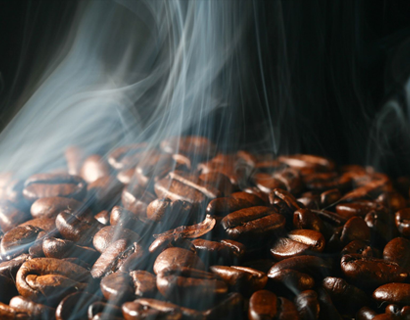 Communities were the waste is carefully process to keep the harvest clean and pure to bring you the coffee in the world. 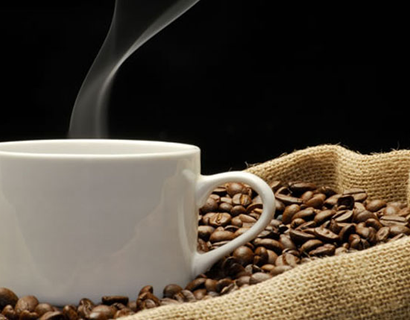 Enjoy the best of our world renowned environmental friendly Coffee!!! !